12 days, 3 destinations, 1 diverse itinerary. Immerse yourself in colorful floral markets, meander through intricately designed temples and board a klong for a unique waterway view. 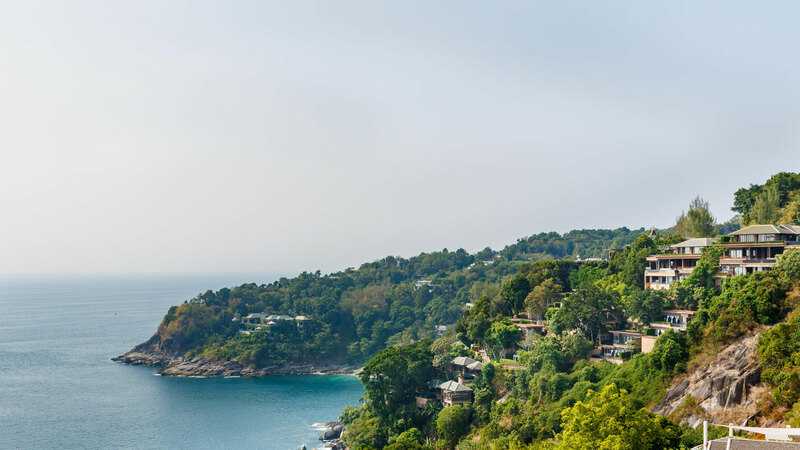 From a bike tour through the gorgeous countryside of Chiang Mai to a nighttime tuk tuk tour of Bangkok to relaxation on the beach in Phuket, this trip provides an enticing blend of activities to introduce travelers to Thailand's best. At Travel Beyond, we believe your trip should be designed just for you, not for the masses. Our travel consultants create a custom itinerary for each client, offering recommendations for places and experiences that best fit your style. 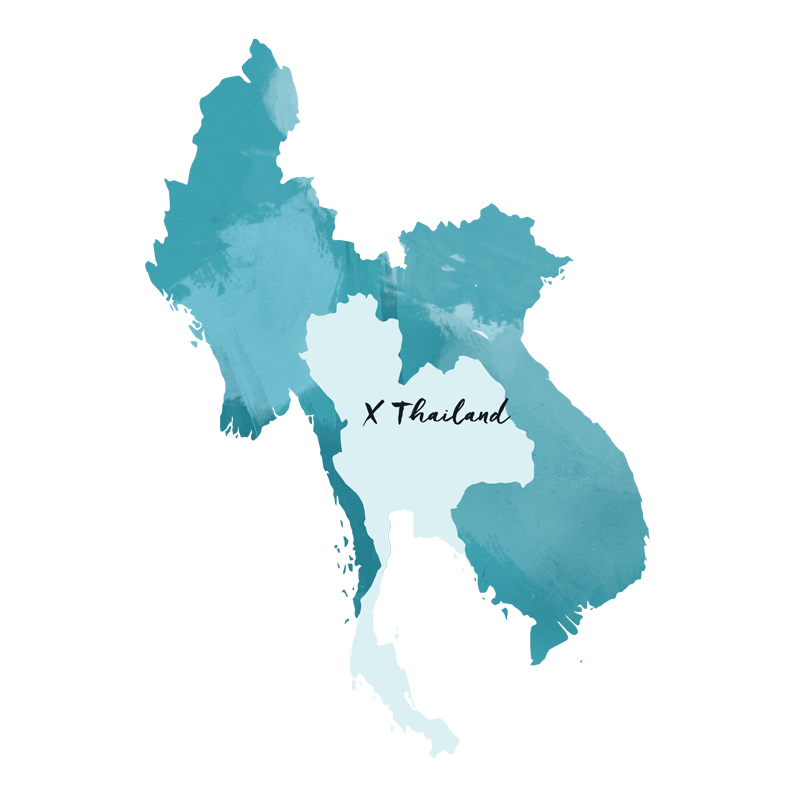 The itinerary below was planned for a past client, but we’re sharing it for travel inspiration and as an example of what a trip to Thailand might look like. Let us know when we can design a trip just for you! Welcome to Thailand! 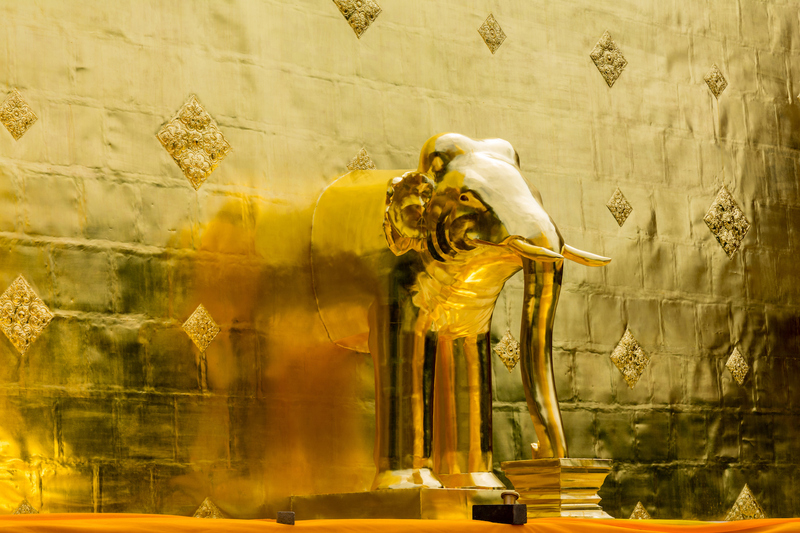 Upon arrival in Bangkok, you will meet your guide and enjoy a private transfer to The Siam, where you will spend three nights. 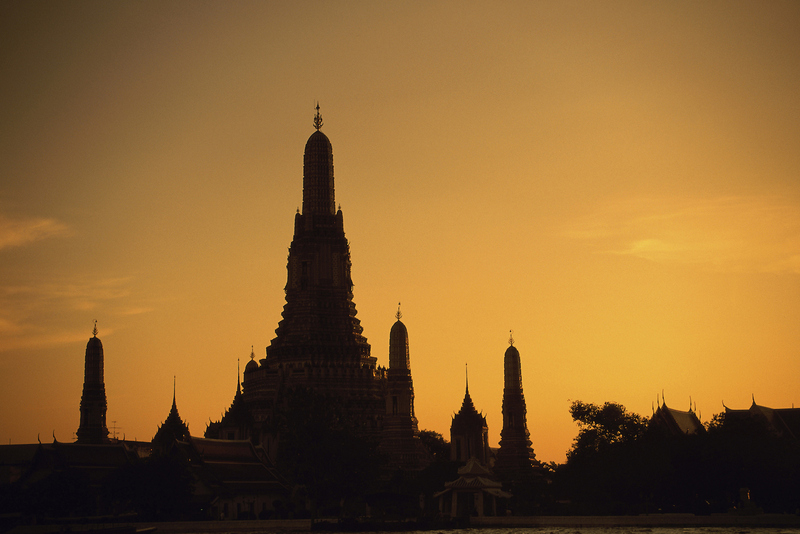 Travel by tuk tuk and discover the beauty of Bangkok’s famous landmarks by night! 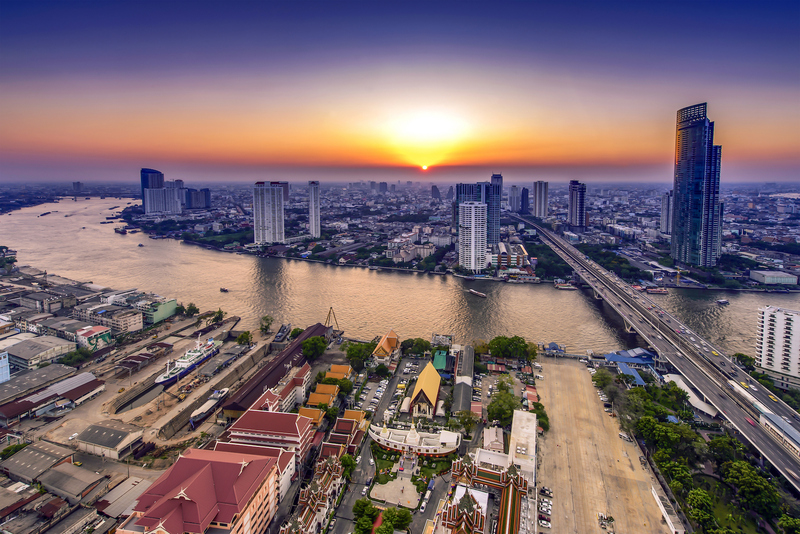 Just as the sun is setting, climb into the back of your private tuk tuk and set off for an adventurous and thrilling drive through the historic centre of Bangkok. Located in a giant bend of the Chao Phraya River, Rattanakosin Island dates back to 1782 and is home to some of Bangkok’s most famous buildings and temples. At night when the lights are turned on, these beautiful sights become even more spectacular and magical. 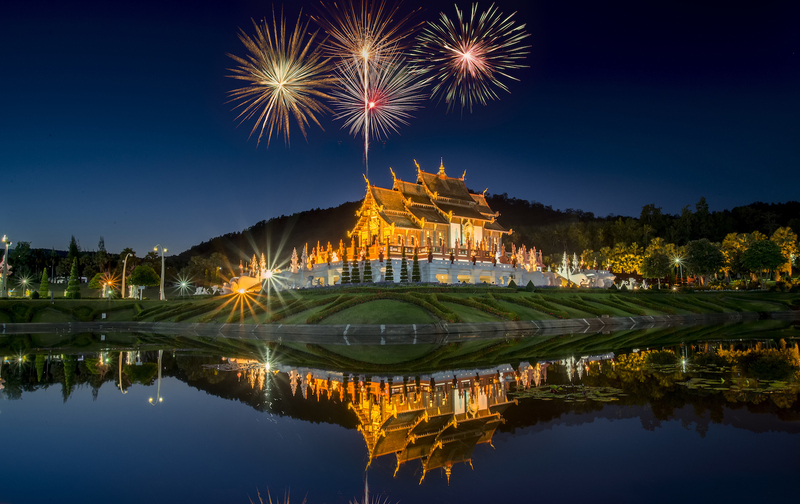 Drive from the Rama V Monument past the glittering spires of Wat Pho and the majestically-lit chedis of the Grand Palace. Continue to the City Pillar along Ratchadamnoen Avenue (Royal Avenue), a wide tree-lined road illuminated with colorful lights. 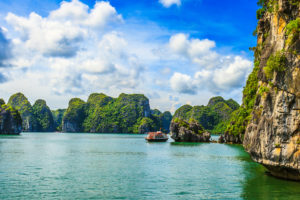 For an even more unforgettable evening, this tour can be combined with a visit to the colorful flower and vegetable market located along the bustling riverside wharfs, followed by cocktails and dinner at a rooftop restaurant opposite Wat Arun. This morning after breakfast, catch a glimpse of monks performing their morning chant at Wat Pho. After the chanting you’ll perform a private ceremonial offering (arranged by your host) to the monks. Thai people believe these offerings bring good luck for the future. 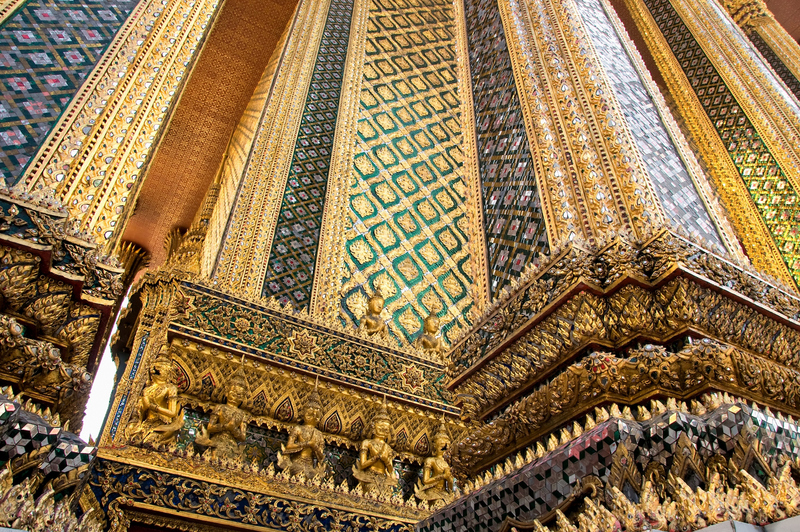 Next, visit the Grand Palace, the Temple of the Emerald Buddha and the Queen Sirikit Textile Museum. Return to the hotel for lunch and relaxation. This afternoon, visit a very unique and hidden traditional house that hosts a flower exhibition. 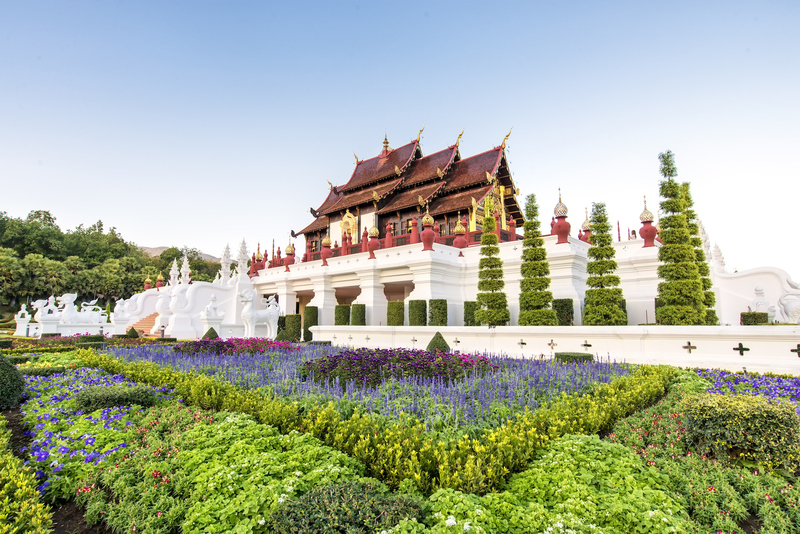 The brainchild of internationally-renowned Thai floral artist Sakul Intakul, The Museum of Floral Culture was created specially for lovers of flowers, nature and those with an interest in Thai art and culture. The museum also features unique exhibits of important floral cultures from civilizations across Asia. After a tour through the museum with the owner himself, you will enjoy afternoon tea in the beautiful garden. Enjoy a colorful finish to your tour at Bangkok’s lively and popular flower market. 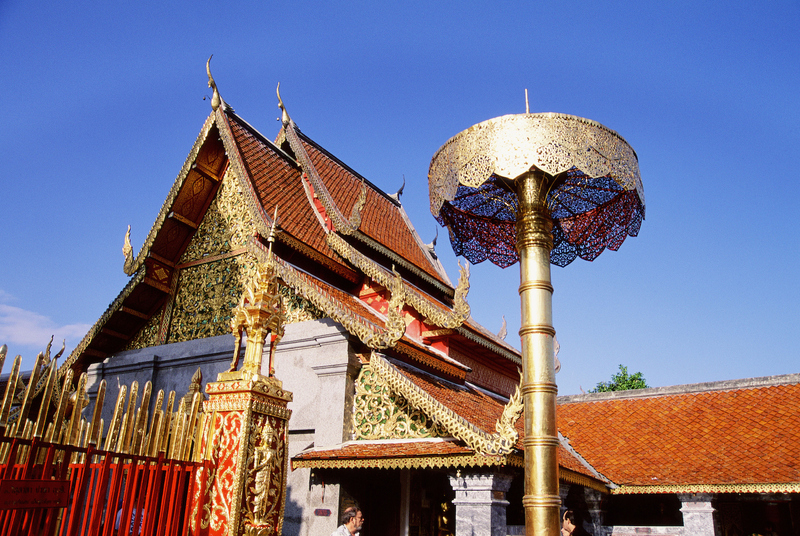 Today after breakfast, you’ll be led on a tour exploring the history of Bangkok. The Chinese legacy of Bangkok’s origins cannot be understated. As one of the original cornerstones of the city, early Chinese merchants enabled Bangkok commerce to thrive and turned the city into one of the great trading centers of Asia. Bangkok now boasts a population of more than one million Chinese inhabitants and has one of the most colourful Chinatowns on the planet. Fast, frantic and eclectic, a ramble through Yaowarat is cacophony for the senses. Explore narrow lanes, fresh markets, religious landmarks and textile booths. Enhance the journey by sampling street snacks while gaining candid impressions for the cultural mosaic that is Bangkok. After a local lunch, enjoy a klong tour on the Chao Phraya River. Exploring Bangkok by boat is a fantastic way to get a glimpse into the timeless charm of the city, as well as witness the role Bangkok’s many waterways have played in its past right up to the present day. With the wind in your hair and majestic sites and attractions lined up on both banks of the mighty Chao Phraya, most people fall for the charm of getting around Bangkok by boat. This morning after breakfast, you be transferred to the airport for your flight to Chiang Mai. Upon arrival, you’ll be transferred to 137 Pillars House for a three-night stay. This afternoon, a private driver and guide will host you on a tour of local sites in and around Chiang Mai City. There are dozens of possible landmarks to choose. 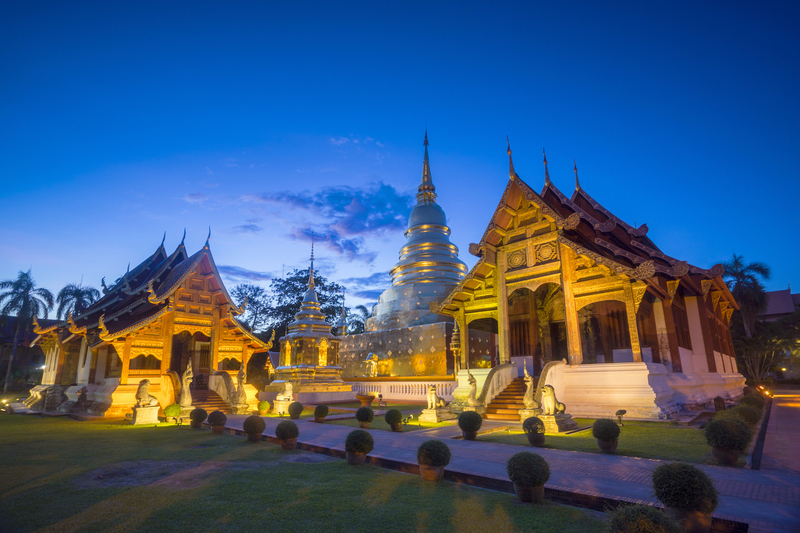 Consider visiting the Sunday market, Phuping Palace or one of Chiang Mai’s famous umbrella-making villages or walking streets. 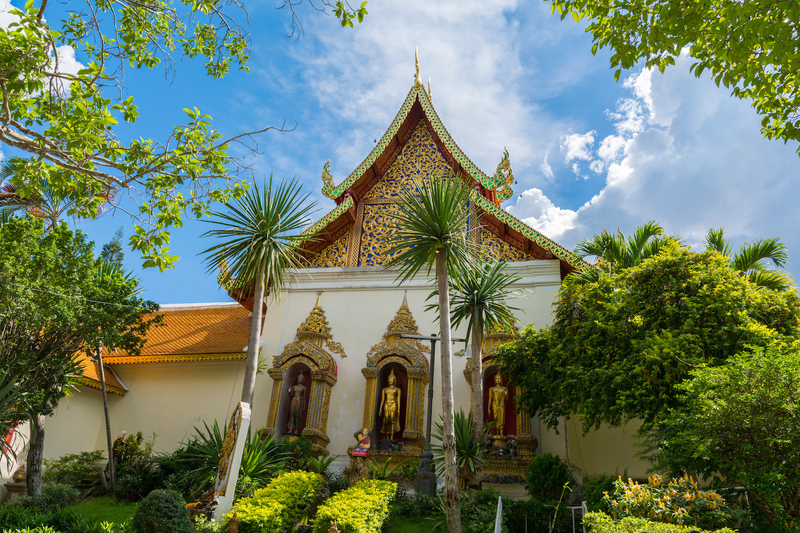 Meander through antique shops, explore the Chiang Mai Art & Culture Center or photograph the many impressive temples before returning to your hotel to spend the remainder of your day at leisure. Today, after breakfast, you will be picked up at your hotel for your private transfer to the Elephant Nature Park. Located in Northern Thailand, Elephant Nature Park is an elephant rescue and rehabilitation center with a thriving herd of rescued elephants and a protected environment for dogs, cats, buffaloes and many other animals. 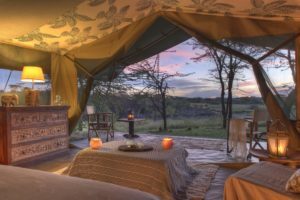 Your visit will include hiking to find elephants in the bush and learning about elephant farm management and the site’s breeding program. You’ll learn how to approach these gentle giants, experience their morning feed and learn about about their temperament and daily healthcare and upkeep. You’ll walk with your elephant to the river for the delightful experience of bathing your new friend! (You can opt to stay dry on the riverbank if you choose.) Enjoy lunch before returning to your hotel, where you will spend the remainder of the day at your leisure. Get ready for a great day in the saddle after breakfast this morning! A bicycling tour is the perfect way to explore the gorgeous countryside surrounding Chiang Mai city. Cycle into the heart of Northern Thailand’s lush valleys, mountain landscapes, local shrines, rice paddies and rural charm for famous postcard views. Your ride explores the communities and great outdoors north of the Mae Rim valley along the Ping River, away from the bustle of the city. This half-day ride is between 25km-40km and generally takes 3-5 hours round trip. You’ll cycle mostly flat roads with mild hills and fuel your ride with signature Northern Thai food. 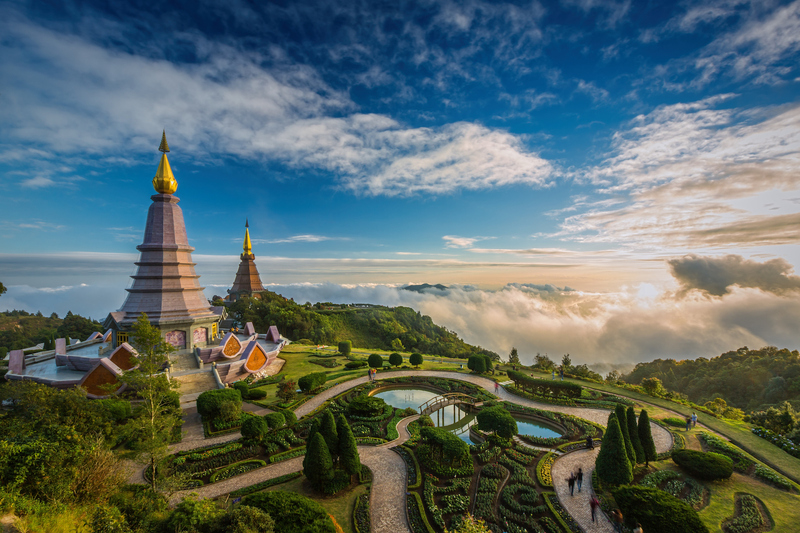 Upon returning to your hotel you may choose to visit the Mae Saa Waterfall or Doi Suthep temple before spending the remainder of the day at your leisure. 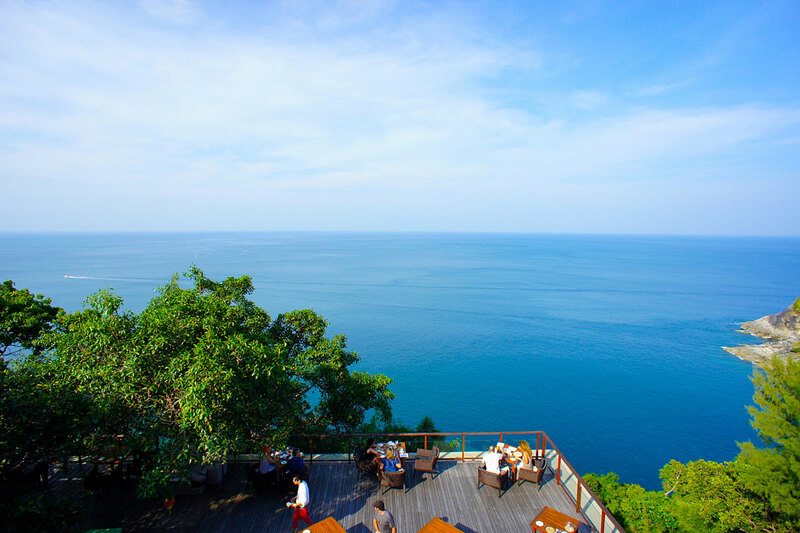 This morning after breakfast, you will be transferred to the airport for your flight to Phuket. 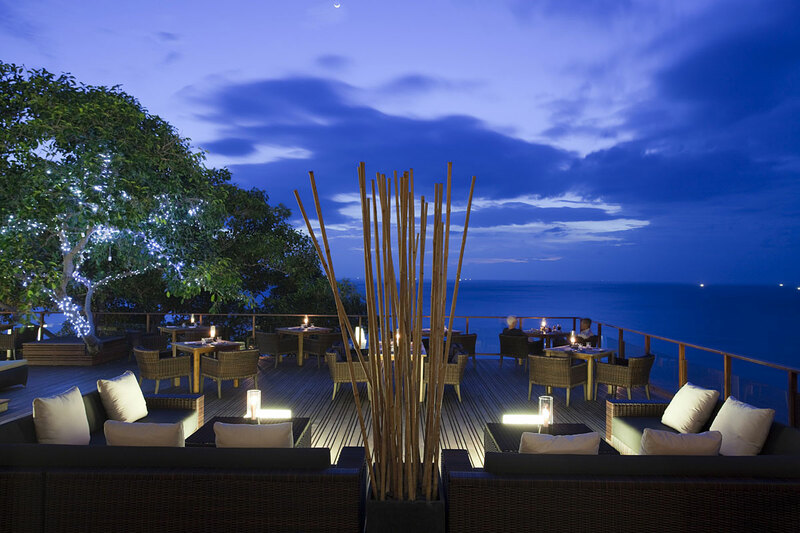 Upon arrival in Phuket, you will be met and transferred to the Paresa for your five-night resort stay. Enjoy your days at leisure, exploring and relaxing at the resort. Take a refreshing dip in the pool or lounge on the beach with a book. Learn how to cook Thai delicacies in the onsite cooking academy or enjoying a relaxing massage in the resort spa. Photograph gorgeous sunrises over the water or relax in your room with a spectacular view. Looking for more adventure? Consider a Silvercraft speed boat excursion to Phang Nga Bay. Board a private speedboat and set off towards Phang Nga Bay where hundreds of sheer-sided limestone karsts rise dramatically from the emerald green water. The area was in the spotlight in the mid-1970s after the filming of the James Bond movie “The Man with the Golden Gun.” Glide through the calm bay, lie back on the spacious sun roof and admire the majestic cliffs that rise above you. Photograph stilted fishing villages and craggy caves with drooping stalactites. 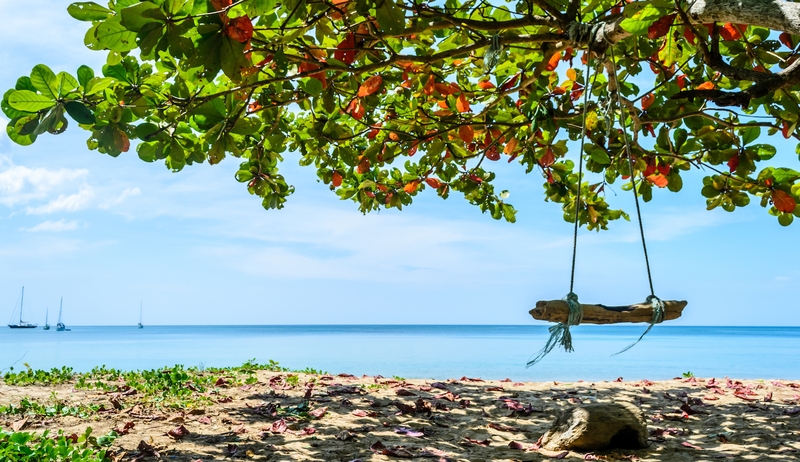 Stop on a beautiful beach for a picnic lunch and a chance to cool off in the crystal clear waters. This spacious speedboat offers the ultimate way to see one of the most magical natural sights in Thailand. This morning, after breakfast, you will be transferred to the airport for your journey home.